I personally had the problem of having severe pain in my lower abdomen for about three month when I was squatting in the range of 120kg for repetitions. Getting my breathing right after looking at one of Chris Duffin's squat workshops on youtube helped my to fix this problem. Here are my tips for you to minimise the risk of a hernia from squatting through better breathing. I am not a doctor, always consult one if you have pain. Think about your set at first. How many repetitions will you do in total ? How many repetitions do you want to do per breath ? This all depends on how much weight is on the bar and what your goals for the specific workout and set are. Just know this beforehand, especially when attempting heavy weights, and have a gameplan in mind when and where you want to breathe. When you begin this kind of thinking it will seem a bit odd, but it will get natural to you and come more easily. Before you even step under the bar, make sure that you are focused on the task at hand. Take a few deep breaths to get yourself in the right mindset and bring yourself under the bar in an explosive manner to unrack. Tread unracking the bar as you would treat a full repetition from a breathing perspective. This will help you to practise for one repetition maximum attempts. Get your feet paralell, breath in and squeeze your glutes to unrack the bar. During the three step walk out keep your core tight by holding your breath from the air you sucked in for the unrack. Get your feet into position and then stabilise the stance and hips. From there exhale to rest and get ready for the setup for your first 1 - 5 repetitions, depending on the load you will be moving and how you decided to divide the repetitions in the set beforehand. At this time empty yourself from all air in your lunges until you can not exhale any further. Breathe out through the mouth until maximum is reached. Once you are there take a deep breath in through your nose and get in as much air as you can. Brace your abdominal wall and hold the tension. In paralell pull the bar into your back as if you wanted to bend the metal over your shoulders to get all around tight with the bar. Hold your breath for at least one repetition before you repeat the exhale and inhale as mentioned before while pulling the bar into your back again. Only breath at the stop of the squat when your legs are locked out and support the weight. During the movement your core has to be rigid as it provides stability during the movement. If you breathe out during the descend or when coming out of the whole you will most likely fail your repetition in a very ugly way. So always complete a repetition before taking another breath. 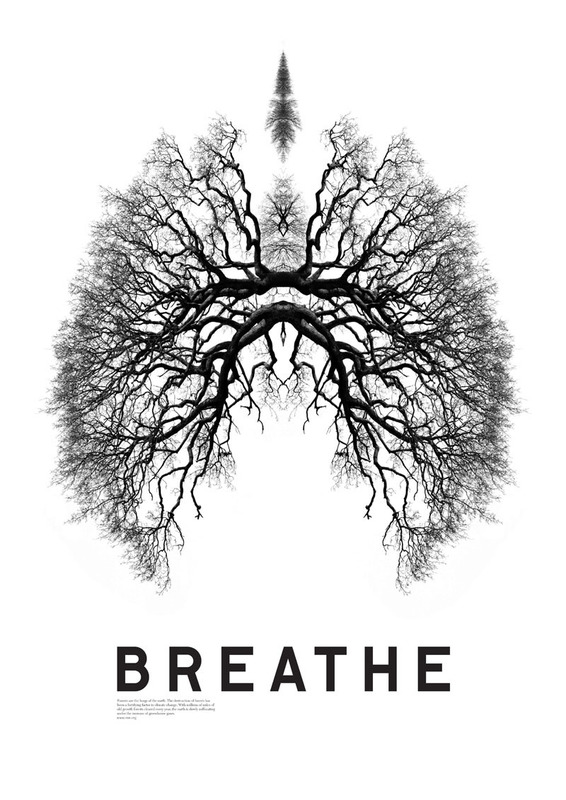 Bring the air you are breathing in deep into your stomacc. Avoid breathing into the chest. You want your body to expand horizontally when you take in the air, not vertically. This will provide stability were your intestines sit and avoid hernias. I personally exposed myself to high risk of a hernia because I focused too much on breathing into my chest and therefore overloading my lower abdomen at the bottom of the squat. Those very nasty videos on Youtube were weightlifters empty their bowles and worse.... it's because they lost the tension in their abdominal wall. You can train this type of breathing by having a small plate on your stomach while laying on your back and breathing into it to make the plate raise with your stomach if you find you have difficulties with breathing into your stomach. This highly depends on you and how much load you have on the bar. For me personally I usually do 5 repetitions per breath @50% 1 RM, 3 RP per breath at 50 - 75% and 1 - 3 repetitions per breath at 75% - 90% of one repetition maximum. Improving my breathing helped me a great deal to get to higher totals and feel less pain. The steps are easy. Give it a try and let me know in the comments whether you agree or have other techniques for breathing in a squat. Also a liftig belt helps a great deal and you can click the picture below to learn more about options. The Truth squat or lunges?